Mori Building Digital Art Museum – teamLab Borderless is opening in Tokyo on June 21, 2018. Do you want to experience the “future” you’ve seen in sci-fi movies? Do you like to literally touch and feel the cutting-edge? Or, do you like arts? If your answer to one of the questions above is yes, you can’t miss this Digital Art Museum in Tokyo. 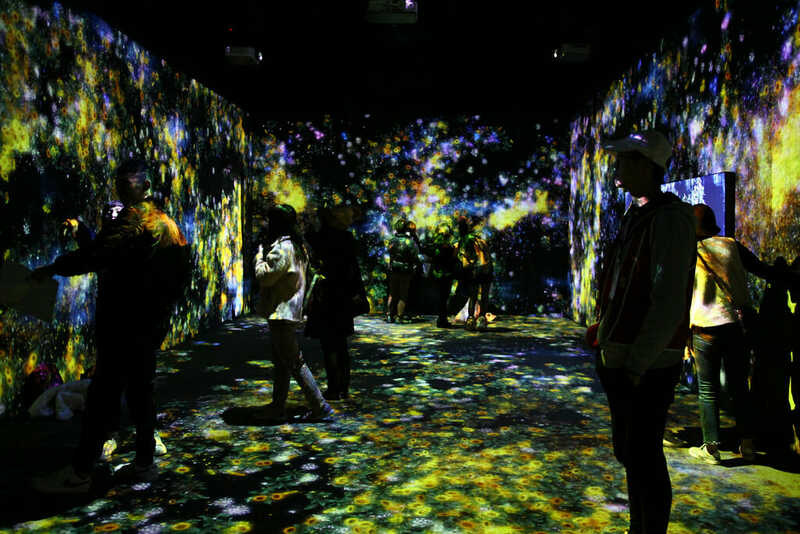 TeamLab has held many exhibitions before. They had ones in abroad in places like London and Thailand. But those are all temporary ones. This time, it is going to be a permanent exhibition. This is a collaged photo from that visit. So, I don’t hesitate repeating “if you are in Tokyo and have a half-day to kill, this place is a must-go.” to anyone I meet who are heading to Tokyo. Here is an official video from Teamlab. They don’t show you a lot, but you can get the idea of what you will experience. 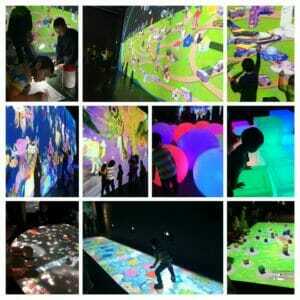 How to get tickets for Digital Art Museum in Tokyo? The easiest way to get your tickets would be on the official website of Mori Building Digital Art Museum. 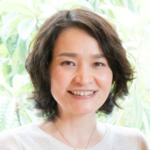 They have English website that is easy to understand. You can pay with a credit card and then download the QR code, which you can show at the entrance. Just make sure to click “purchase e-ticket” button, if you want to go paperless. If you don’t have a smartphone with you in Tokyo, then scroll down the tickets page to the bottom. These are both ticketing service of convenience store chains, Lawson and Seven Eleven. The biggest problem for these buttons are that they lead to all Japanese pages from those ticketing services. So, unless you can read Japanese, I don’t recommend using these services. Just go to the museum and buy tickets from a ticketing machine outside the Digital Museum. I don’t know how crowded it will be, but you might want to get there early to make sure you get walk-up tickets. When I went to Teamlab’s temporary exhibition three years ago, the line up was very long. We got there 15 minutes before the opening, but had to wait 30+ minutes to get in. I don’t think it is going to be that bad, since it’s a permanent exhibition. But just to be sure and to avoid the long wait, get there early. Mori Building Digital Art Museum is located in Odaiba. Odaiba is a part of Tokyo, but it is a reclaimed land and is located across a Rainbow Bridge from central Tokyo. Get to Shinbashi station first. It is the second stop from JR Tokyo station if you are using JR.
Then, transfer to Yurikamome line, which is a monorail transportation system. From Yurikamome Shinbashi station, it is 20-minutes ride till you get off at Aomi. Been there? Let me know how it was and share the information on Tidbits Japan Facebook Group!